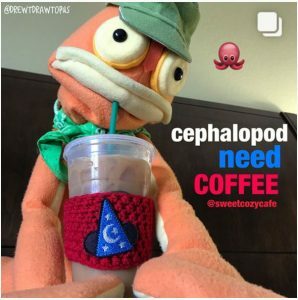 Follow Friday – Check out some of our favorite posts from the artists of Camp PencilPoint over the past week! Links to all of the artist’s social media are below the images. Please follow them on your favorite social media! 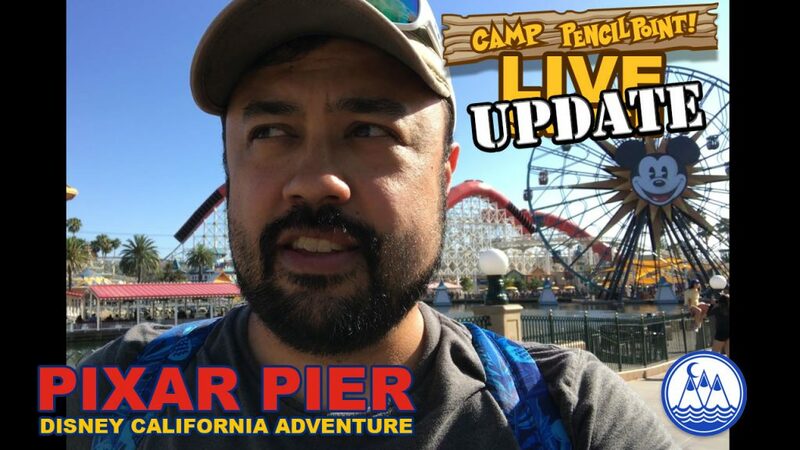 Surprise Live Drawing… er…I mean… Video: Joe Foo broadcasts live from a very awesome… but very packed Disney California Adventure on opening weekend of Pixar Pier. Joe’s intentions were to sketch something in DCA, but the huge crowds and the very warm sun prevented him from doing so. Note to everyone… phones can overheat and get mad at you. 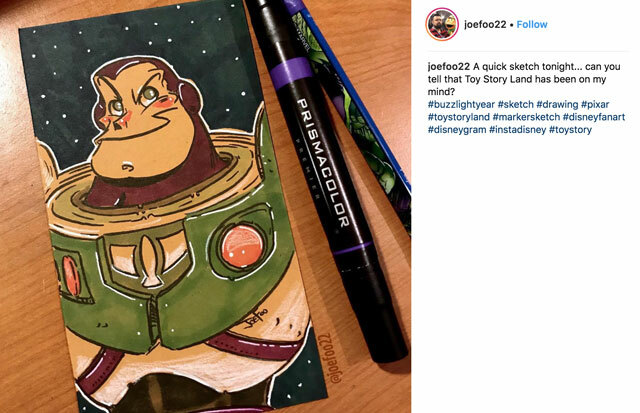 Follow Friday – It has been a busy week with A2CAF and everything, but the artists of Camp PencilPoint have found some time to post up some cool drawings over this week! Check out some of our favorite posts! Links to all of the artist’s social media are below the images. Please follow them on your favorite social media! Live Sketch— Today… we DRAW! 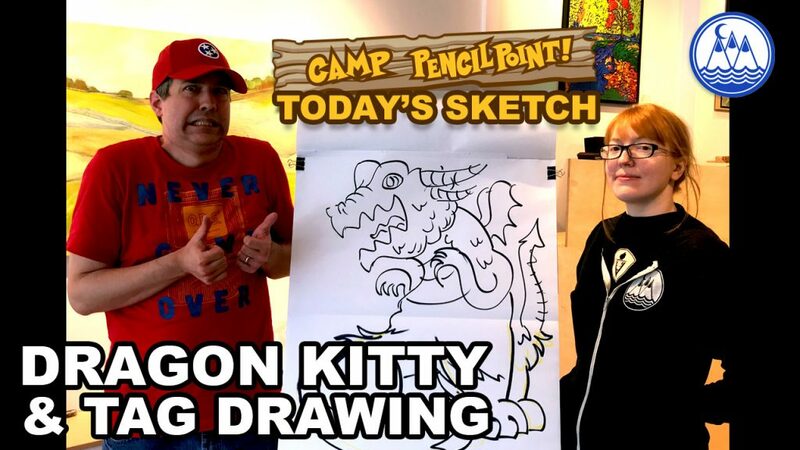 Once again, we are at A2CAF inside the Ann Arbor Art Center with several thousand Camp PencilPointers! Once again, Joe Foo is joined by Emily and Josh to play two fun drawing games. The first is called “Exquisite Corpse”. The second is a rousing game of “Tag Drawing”.